** Feel trouble to uninstall app need to press many times come into setting?? 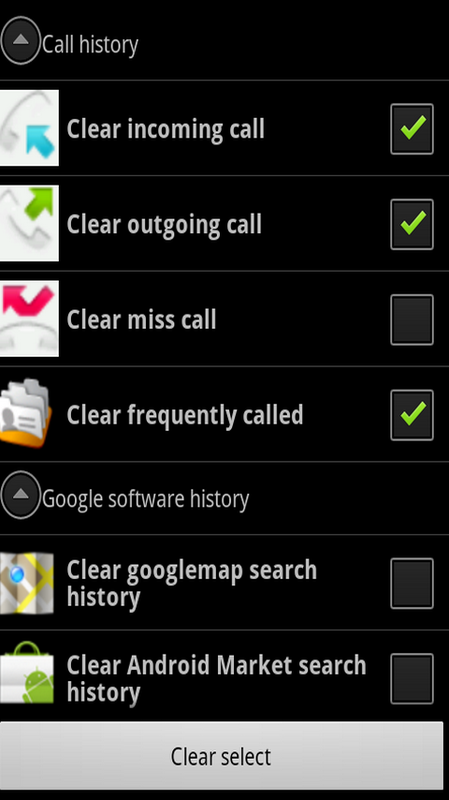 ** Feel trouble phone has more third-party pre-installed apps?? ** Feel trouble uninstalled app and there is no backup?? ** Now, <<Uninstall Master>> will solve all your troubles! 1, The new UI interface, more clearly and experience better!! 3, Recycle bin is easy for backuping and restoring apps without any pressure! 4, Sort apps and easy to find some one. 6, Bluetooth share: you can share apps to your friends! ! Very easy to use and powerful tool for cleaning traces of history:It can clean below items just by one tap1、All the call(incoming,outgoing,missing) records,2、Android market search history3、Google Map search history,4、Browsing search history5、Gmail search history6、More feature is coming soon.